Our pull up bar can be mounted to any angle, wall ceiling or sloped. 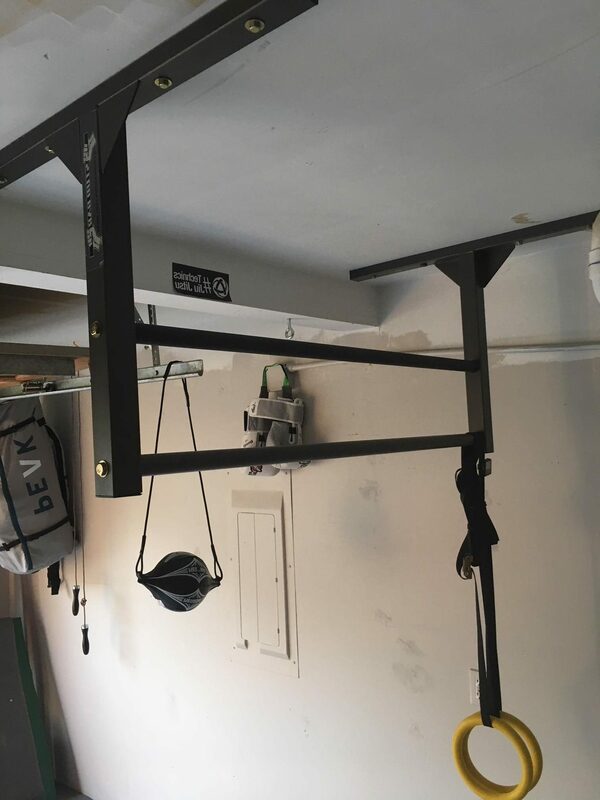 Additionally we offer hardware to mount your bar to any surface Studs, brick block and concrete indoor or outdoor we encourage pull ups everywhere. 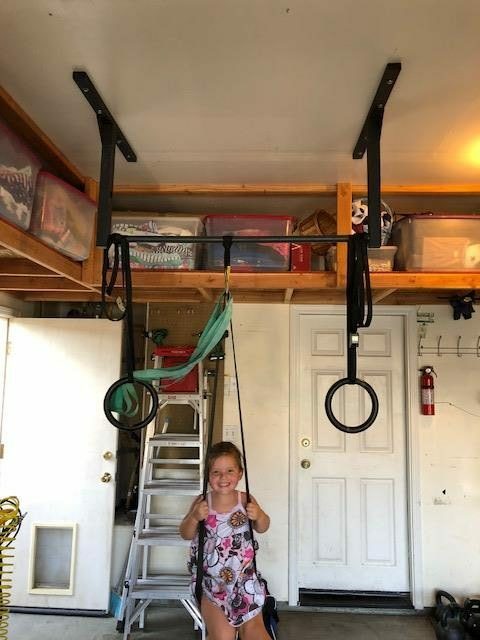 Every home or garage gym deserves a high quality pull up bar. 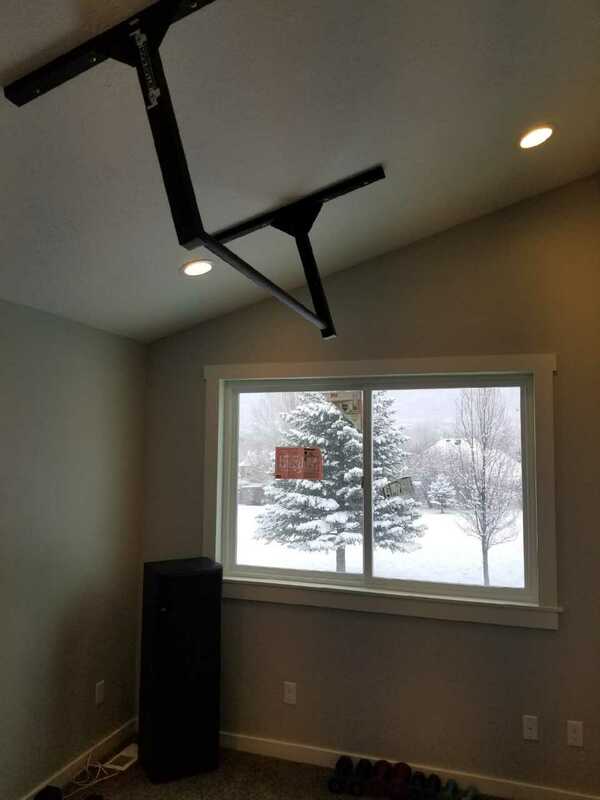 Here is a cool looking Montana home gym with a vaulted ceiling sporting our standard size stud bar.